If you’re looking to entertain clients, motivate or reward your people, we have a vast array of flights and experiences to suit all budgets and group sizes. 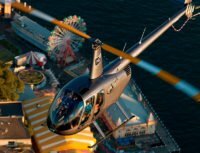 Whether you choose a quick flight over the Harbour or a full day at more remote destination, Blue Sky Helicopters are guaranteed to provide a memorable experience and that “wow factor” you’re looking for. 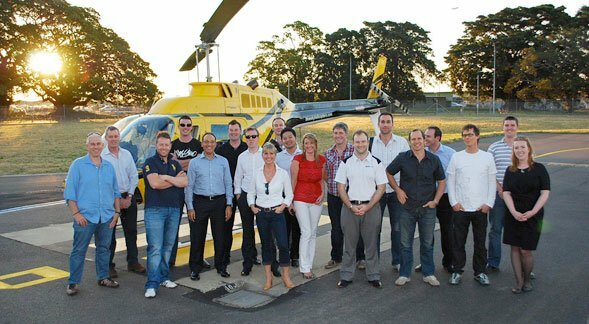 Browse our website for ideas or feel free to contact us to discuss customised heli-tour options. – PETER C MACNAUGHT, Chief Executive Officer – Macnaught Pty Ltd.